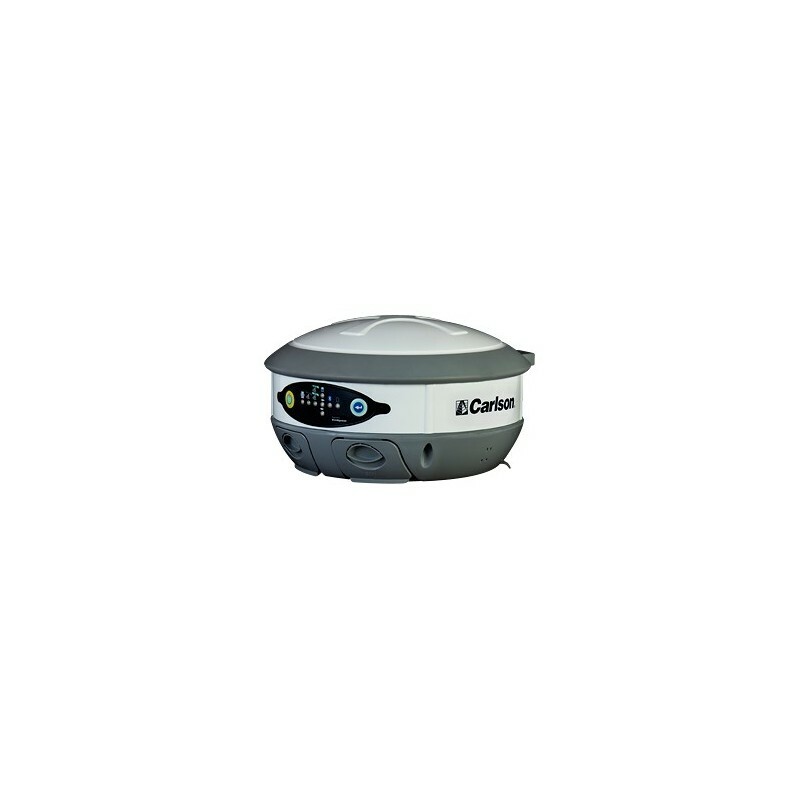 Be outstanding in your field as you€™ll get better x, y accuracy with the Carlson BRx5 GNSS Receiver. 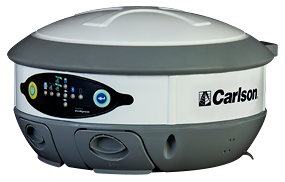 The Carlson BRx5 GNSS receiver is designed to work seamlessly with most data collectors including Carlson€™s rugged and popular data collectors: the Carlson Surveyor2, the Carlson MINI2, and the Carlson Supervisor. 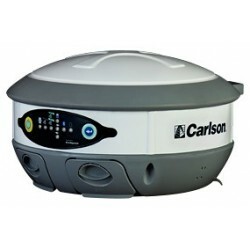 Designed for use by surveyors, contractors, builders, engineers and many others, the Carlson BRx5 can be purchased as either a Rover package or as a Base/Rover. 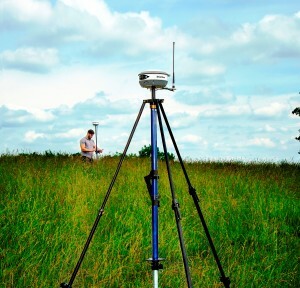 The Base/Rover package includes two BRx5 GNSS receivers, one hard-sided carrying case, four BRx5 batteries, one GPS tribach and one tribach adapter, and two Carlson GPS receiver poles. * Level tolerance can be set by the user to ensure the highest positional accuracy. SurvCE 4.0 Live Digital Level reads the internal tilt or level sensors in Carlson€™s BRx5 GNSS receiver, displays the BRx5 level status on the data collector display and warns the user if the BRx5 position is outside the user specified level tolerance.